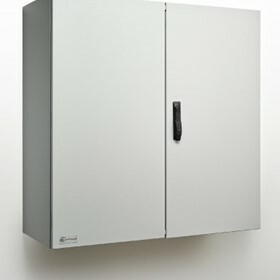 IP Enclosures designs and manufactures high quality electrical enclosures and electrical cabinets. 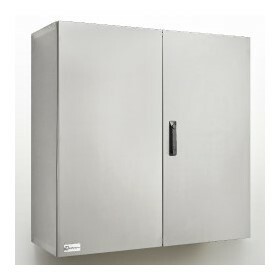 The range includes steel electrical enclosures, stainless steel electrical enclosures and custom electrical enclosures. IP Enclosures design in Australia and manufacture in Europe to the highest quality standards. 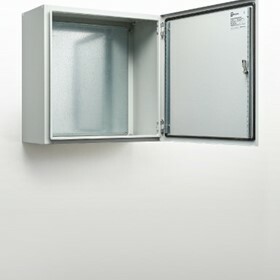 Electrical Enclosures are rated up to IP66 and are suitable for extreme duty applications in the harshest conditions. The full range of electrical enclosures are in stock and are immediately available through an efficient network of distributors across Australia.